The First ever largest Powerball Jackpot Winner of $1.6 billion now come from Chino Hills, California. California Lottery officialy tweet “We have a winner in California! 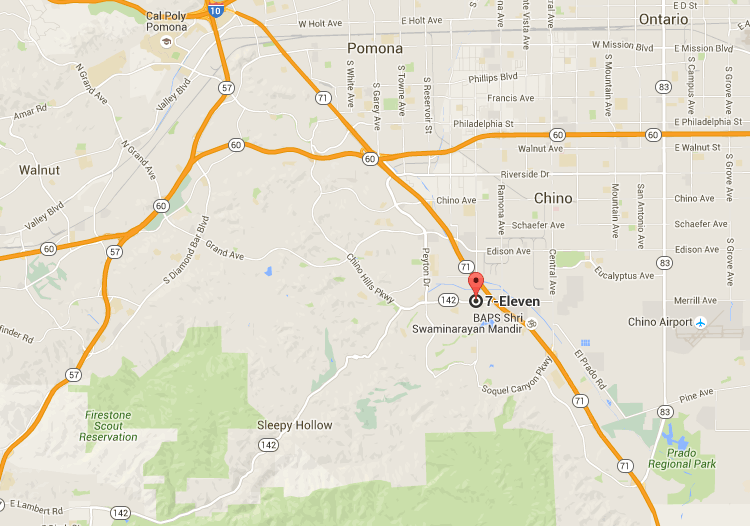 A jackpot-winning ticket was sold in Chino Hills. We’re still awaiting results from other states.” The winning ticket was sold in Chino Hills, CA, at a 7-Eleven store, located at 4092 Chino Hills Parkway. The Powerball winning numbers are 4,8,19,27,34 and Power Ball number is 10.